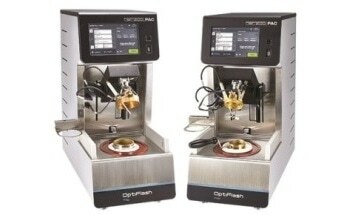 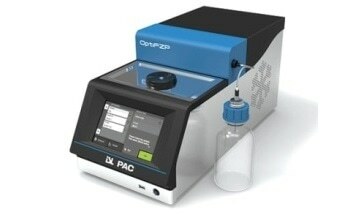 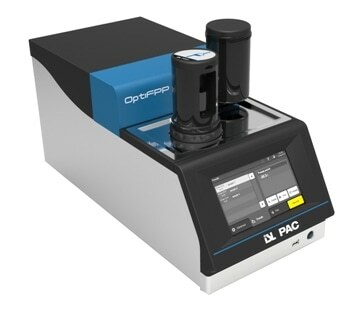 The next generation OptiFPP from PAC integrates a patented built-in cooling system and extremely precise detection mechanism into a highly compact, easy-to-use instrument. 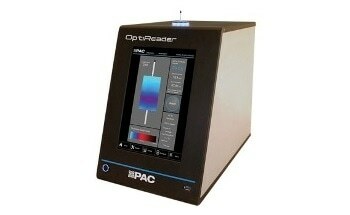 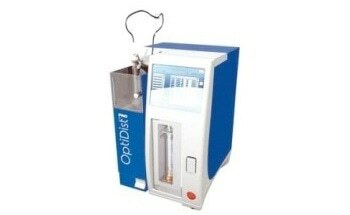 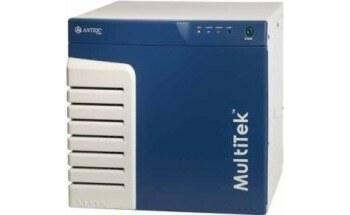 The ISL OptiFPP analyzer offers automated CFPP test in strict adherence to EN16329 and EN116 conditions. 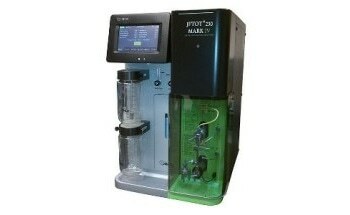 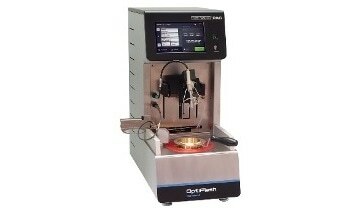 The ISL OptiFPP precisely regulates jacket cooling and electronically controlled vacuum adjusts as the test specimen is drawn though a mesh filter, per process conditions. 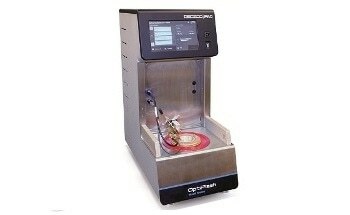 Once crystal formation inhibits sample flow inside a set time, a CFPP value is detected, exhibited and stored to memory. 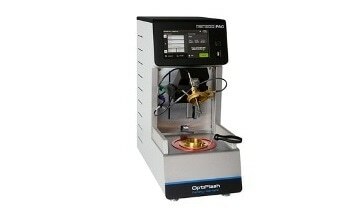 Comprehensive reports are available, illustrating any abnormal points, as well as sample temperature behavior during the test.